I write novels. Thrillers. Stories to entertain you. Battle Scars is different. First, it’s a novella. You’ll read it in two or three hours. Second, it’s not a thriller, although you won’t be able to put it down. And third, there’s a message which I hope transcends this small book. 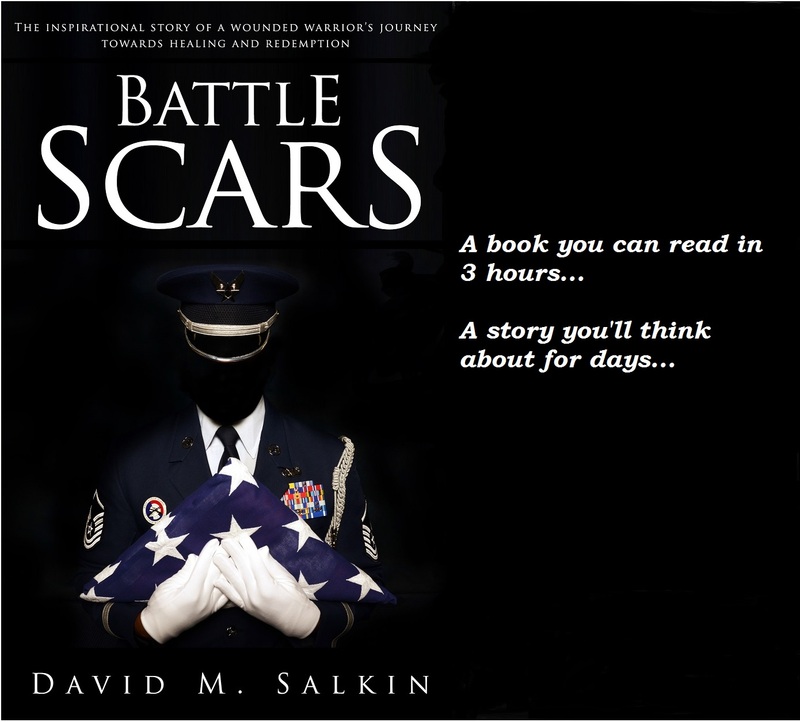 If you’ve served our great nation in uniform, this book was written for you. And if haven’t served yourself, but you love your country, and understand the sacrifices made by our war fighters, then you should read it, too. In fact, I hope the whole world reads this little book, because it’s a story that needs to be told. Give me a couple hours of your time. Heroism, brotherhood, sacrifice, love, guilt, PTSD, courage, redemption, and hope. It’s all inside this little story. Please read it. 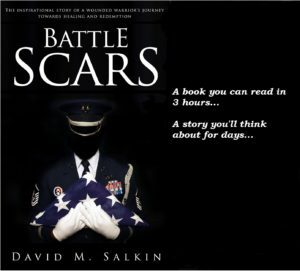 SEPTEMBER 9, 2017 BATTLE SCARS receives a GOLD MEDAL at the MWSA Awards Banquet in San Antonio, Texas!